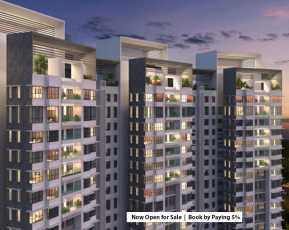 Sheth Montana: The place where you can live a luxurious life and achieve great things in the City of Mumbai Sheth Montana is a residential project that is being developed by Ashwin Sheth Group which was established in 1986. The Montana residential apartment will have four 45+ story buildings. 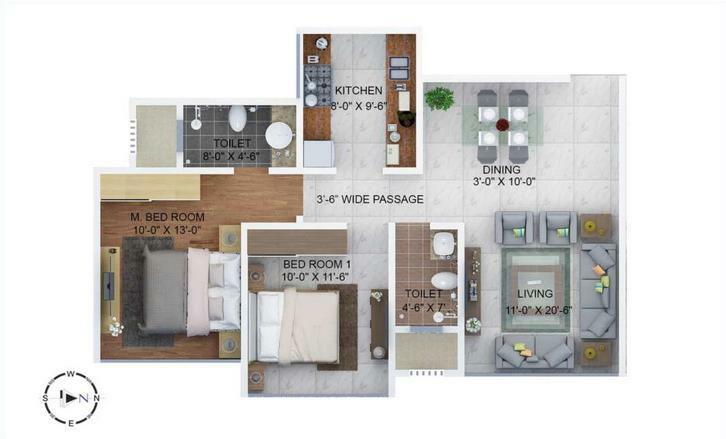 In the phase one of the construction, you will get 2BHK, 3BHK and 4BHK apartments with full of amenities. In Sheth Montana complex, you will be able to enjoy 7.5 acres of natural beauty. The apartments in the Sheth Montana complex will have all the amenities that are required to give you a suitable and luxurious life. It will have world-class facilities that will astonish you for sure. Also, each floor on Sheth complex will have 4 flat which will be the lowest possible density. Also, there are some other features of these flats which make them one of the most sought-after projects going on in Mumbai. Now, while living in a place like Mumbai where competition is everywhere, you would like to stay in a place from where you can achieve your full potential. The place where you stay should also provide amenities that will support your growth. 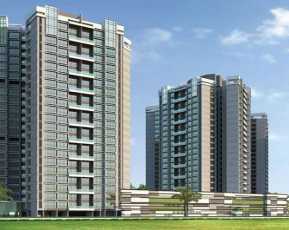 Sheth Montana is the kind of a Property in Mumbai where you should be living in order to survive the fierce competition of the place. That is why there are some amenities provided at Sheth Montana that could really help you with that. Let's have a look at unique amenities of Sheth Montana Complex. Now, you must be thinking that in order to have a house in Sheth Montana, you may have to spend a whole lot of money. 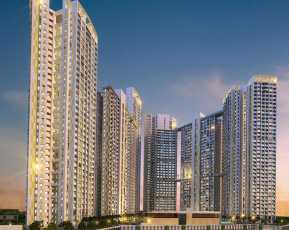 But that is not true because Sheth Montana price is very much affordable even for middle-class people.Those who are seeking a suitable Property in Mulund Mumbai know how difficult it is to get a house that would be suitable for their taste. 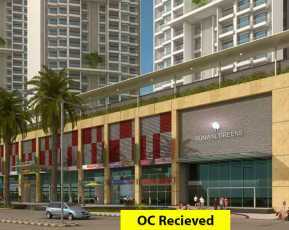 Mumbai is the financial capital of India and that is why people are coming to the city in search of a good living. That is why it is now the most populated city in the country. So, you can guess how difficult it would be to get a suitable home here. 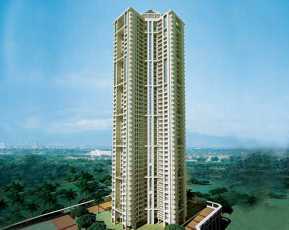 Sheth Montana is a great opportunity for those who are seeking a great home because of the amenities mentioned above. So, grab this opportunity without waiting any further.